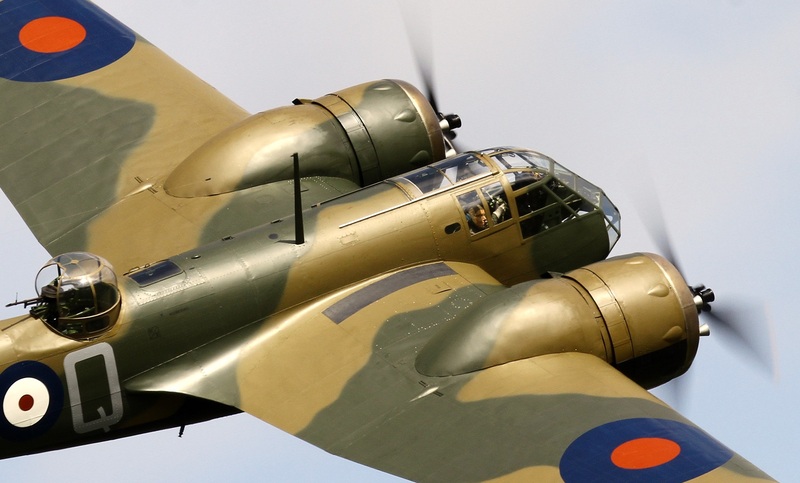 While it may not be as exciting as the Blenheim’s first flight, we like to think that the launch of the Blenheim Society’s new website comes a close second. The team have been working over the last few months to bring you a website that is both informative and visually appealing. The multi-media capability allows us to integrate photos and video, giving the visitor a more immersive experience. Photos are a big part of the look of the new site and we’d like to thank David Whitworth for allowing us to use some of his photos. If you’d like one of your photos displayed (no payment I’m afraid, only a photo credit), contact us and we’ll see if it meets the criteria for inclusion. The desire was to update some of our methods of interacting with Society members but also with those members of the public who may be interested in the Blenheim. Our new online contact form will allow anybody using the website to ask us a Blenheim related question, enquire about the society or just say Hi. We’ve also put together an online membership registration form for those who like to do things via the web.